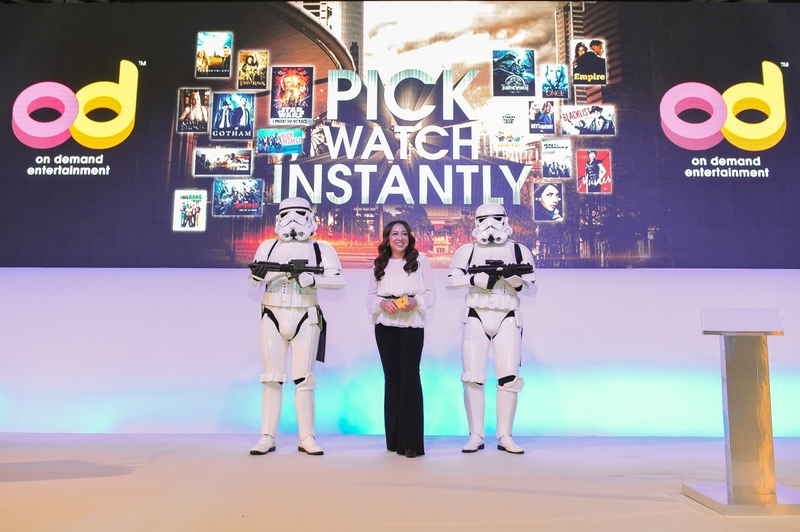 Astro introduces an exciting way of enjoying entertainment, where every Malaysian can pick their favourite shows and watch instantly on TV and a device. 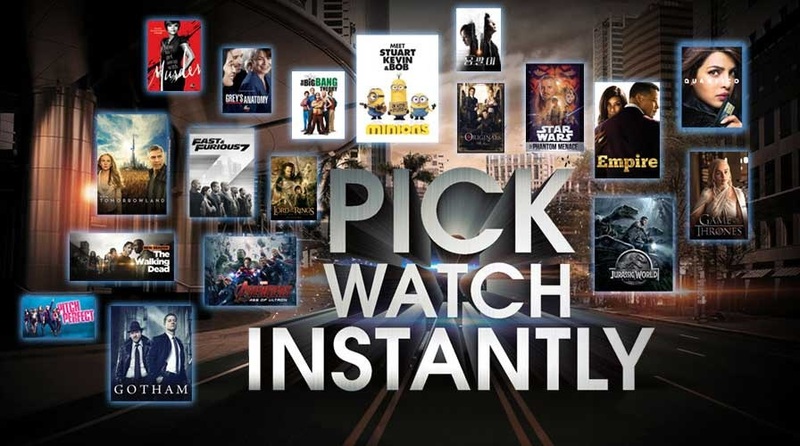 Consumers can select from thousands of entertainment choices ranging from Hollywood blockbusters The Avengers; Age of Ultron and Fast and Furious 7, kids’ favourite Minions and Inside Out, suspense hits Arrow and Gotham, horror classics Saw and Insidious and many more. In addition customers can binge watch all the episodes of the hottest shows in one go – imagine watching all five season of the Game of Thrones in one weekend! OD by Astro enables Malaysians to personalize their TV viewing experience – from the content selection to how and when they want to watch their shows. 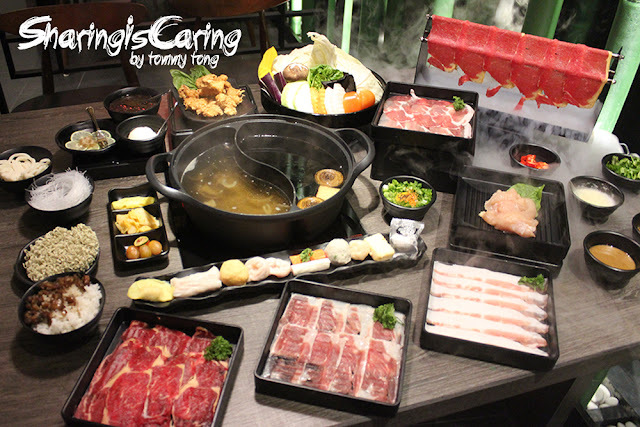 The rich choice of content including the latest and the biggest box office movies and complete seasons of TV series will appeal to the different individuals in a household. To encourage more on demand entertainment viewing, Astro is targeting 500k connected PVRs by year end from its current 181k connected boxes. It also aims to increase total AOTG downloads from 1.8mn currently to reach 2.5mn by year end, and more importantly increasing viewership of active users from 140 mins weekly to more than 180 mins by year-end. A new download feature for AOTG is now available, where programmes can be downloaded on mobile devices for offline viewing later. The OD offering include three unique options to cater to every viewing preference and budget. 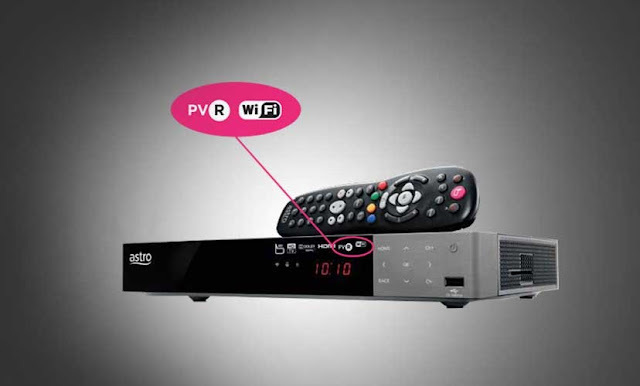 OD Free: Those who have connected their PVRs to their home Wi-Fi will be able to enjoy their favourite shows for free. OD Plus: Astro also provides on demand access to a superior selection of the best of local and international movies, blockbusters, complete box-sets of TV series and kids content, at just RM15.90/month. 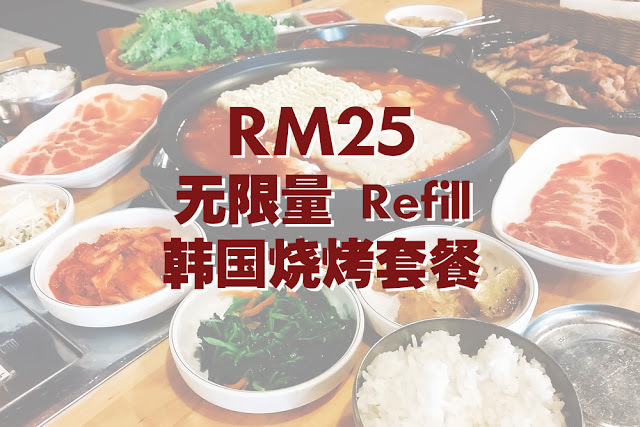 OD Store: Customers can take their pick and pay for the latest cinema releases and watch them instantly - from Hollywood to local and Asian blockbusters across a wide range of vernacular and international languages, including Malay, Chinese and Indian. Astro customers who connect their PVRs to the Internet before 31 Jan 2016 will enjoy 3 months’ free access to OD Plus.